The first day of the event took place at AXA’s global headquarters in Paris, where Graduates both learned from senior leaders and had the opportunity to share views on AXA’s future. Graduates were also able to network with Thomas Buberl, AXA Group CEO. The following 48 hours were dedicated exclusively to ensuring Graduates made a direct impact at AXA by participating in a Hackathon; something never done before with AXA’s Graduate population. Graduates were tasked with developing a creative and disruptive joining experience, an ongoing global project at AXA. After building their solutions and business cases, Graduates pitched their proposals to 5 key leaders. The winning pitch was "My 'Own-Board' Game", with the concept of gamifying and individualizing the employee experience beginning at the moment someone accepts their offer to work at AXA. The winning team will be working closely with the project team in charge of implementing their idea globally. 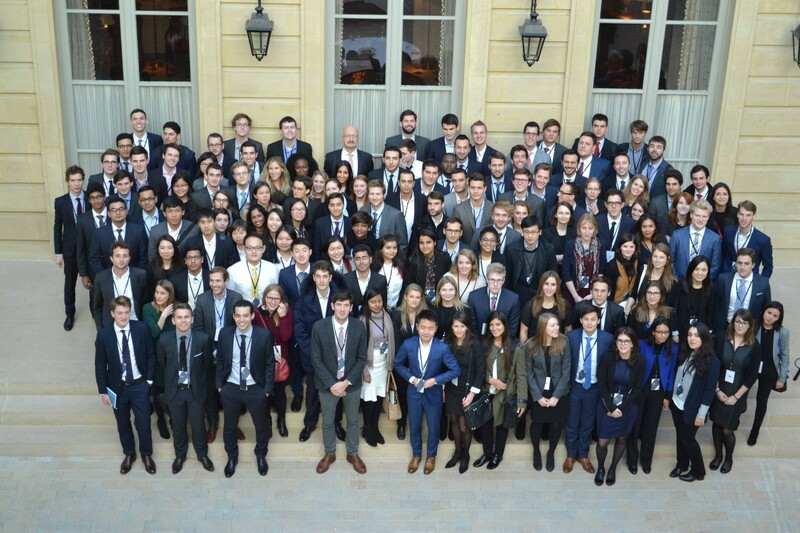 AXA believes the only way to prepare the leaders of tomorrow, is to have them impact the business today. AXA’s Graduate programs give a unique opportunity that accelerate the development of young talents and challenge them to become future leaders. With over 130 individuals from 16 different countries, AXA gives its Graduates challenging experiences both locally and abroad.